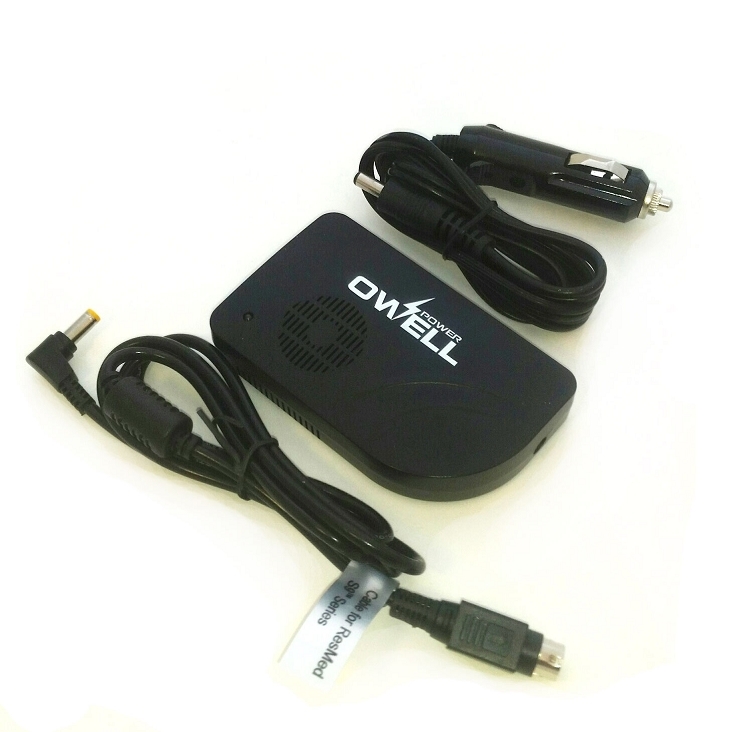 This 12V to 24V DC voltage converter steps up DC output voltage from 12 to 24 volts. 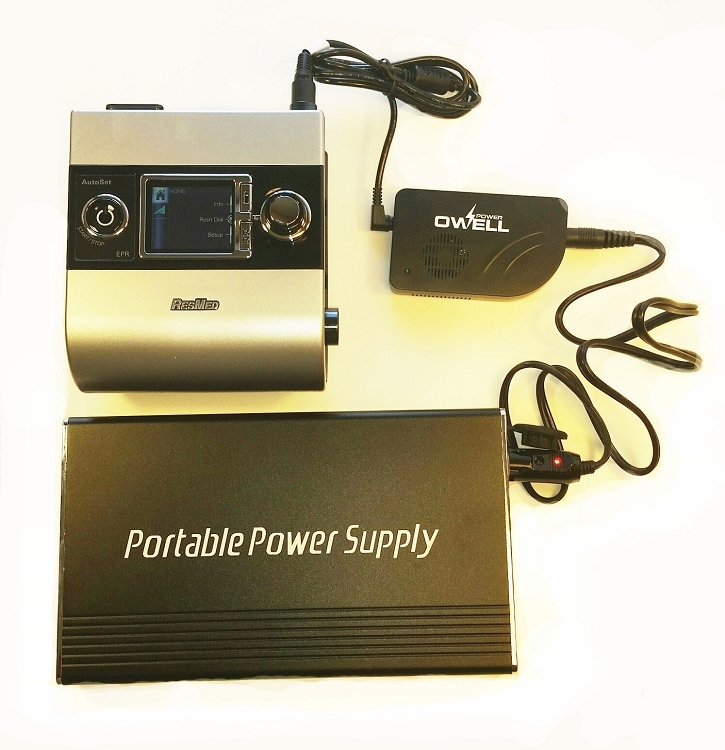 When attached to the correct included cable, it allows the ResMed S9 and AirSense series CPAP/VPAP machines to be connected to the Owell OW-12-C266 or OW-12-C150 Battery. Worked great! Big thanks to the customer rep who helped figure out what I needed when I called. Talked to a sales rep today about buying a DC converter for my Resmed. We chatted about my situation for several minutes and he gave me great information. Come to find out that I don't need his product. He could have easily sold me something I don't need but chose to do the right thing. All sales reps should be like him. I guarantee I will be a lifelong customer.